It was fantastic to present at Utopia, Now! 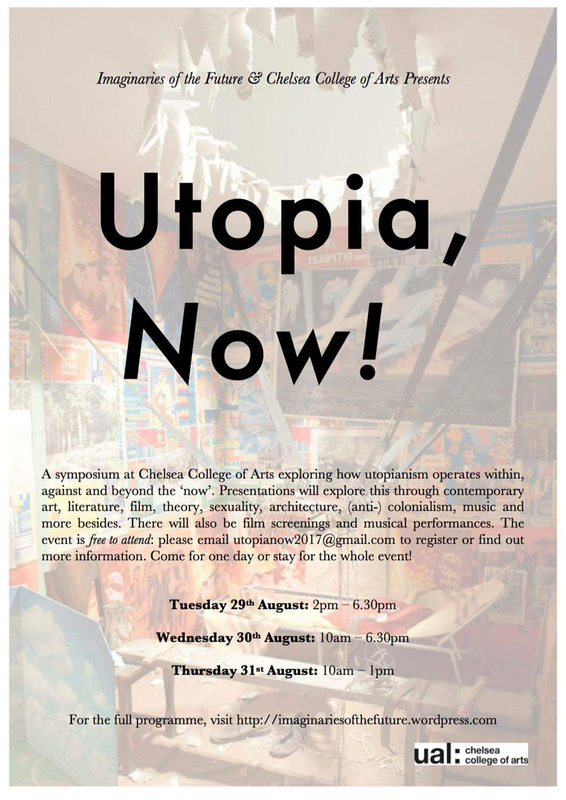 and meet fellow Utopians. All the presentations were thought provoking and I wish I had set up my little recorder as soon as I realized nobody was taping. But I had no real equipment and wasn't sure it's going to work, so, I sadly missed a couple presentations. Sorry, Adam Stock, Miranda Iossifidis, Camilla Brueton and Ada Cable. The audio quality isn't great, but with headphones it's acceptable. The content is worth it. Hope you enjoy.